Love a good neighborhood spot to grab an easy pizza. 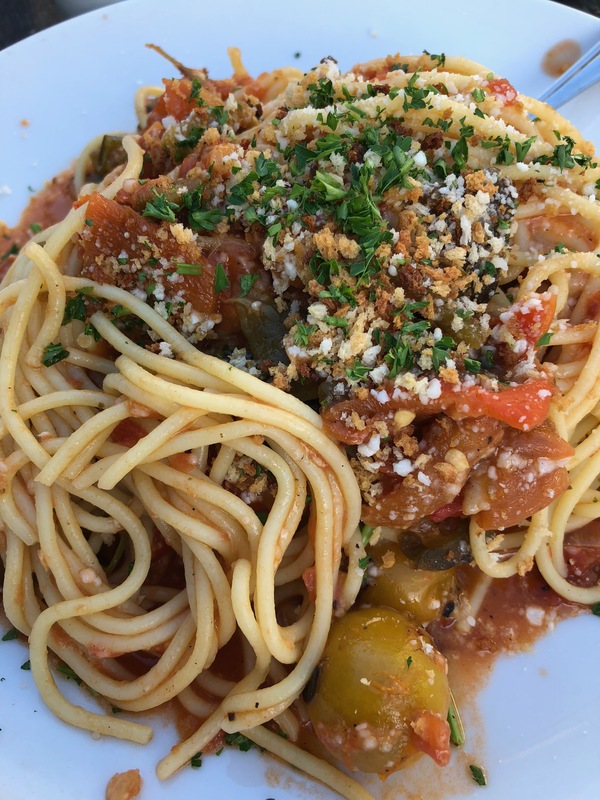 But when it’s wood fired, with yummy veggie offerings and salads – I get super happy. 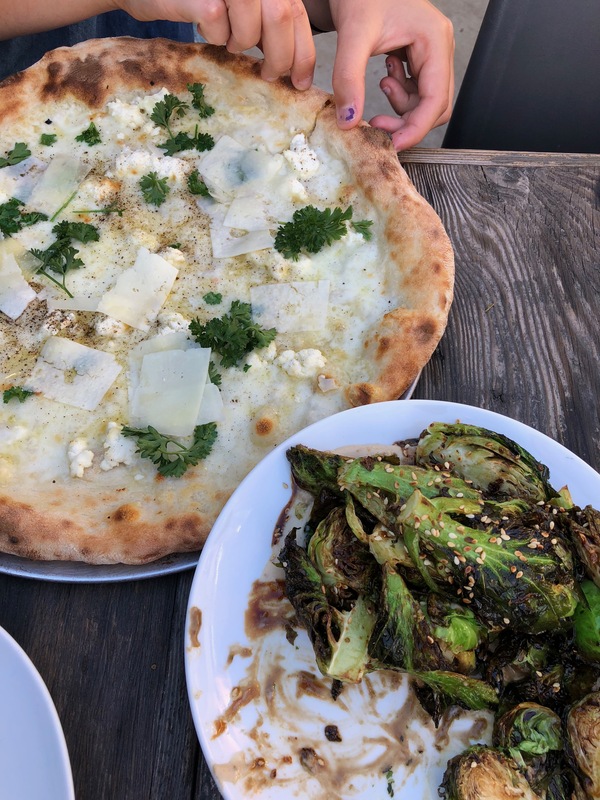 We popped over to Wood Silverlake and I’m still having ordering regret that I didn’t try more than the 4 Cheese and truffle pizza! 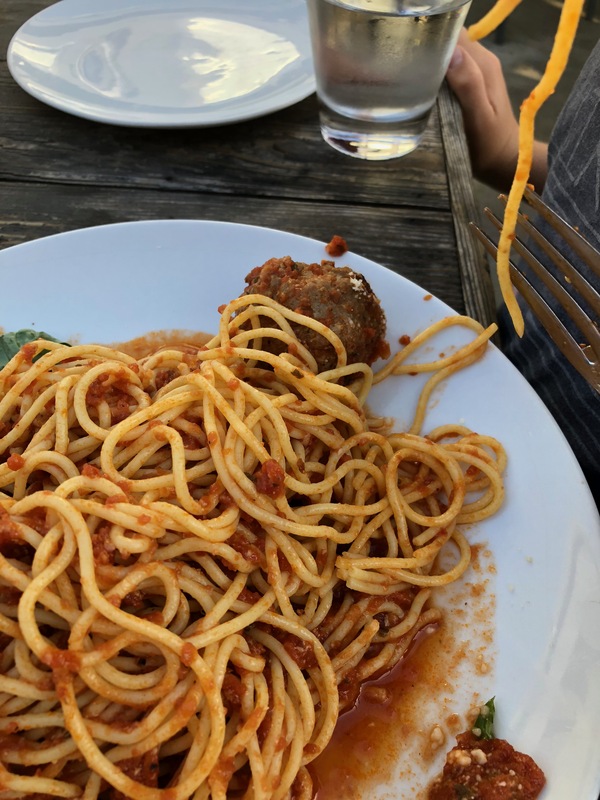 My kids wanted pasta so we ordered two dishes – a classic meatball and a veggie mix and while they were both gobbled up – the pizza is the star. My eyes kept tracking all the pizzas as they came out and I was saying we need to try more pizza!! But everyone was full. Self included. 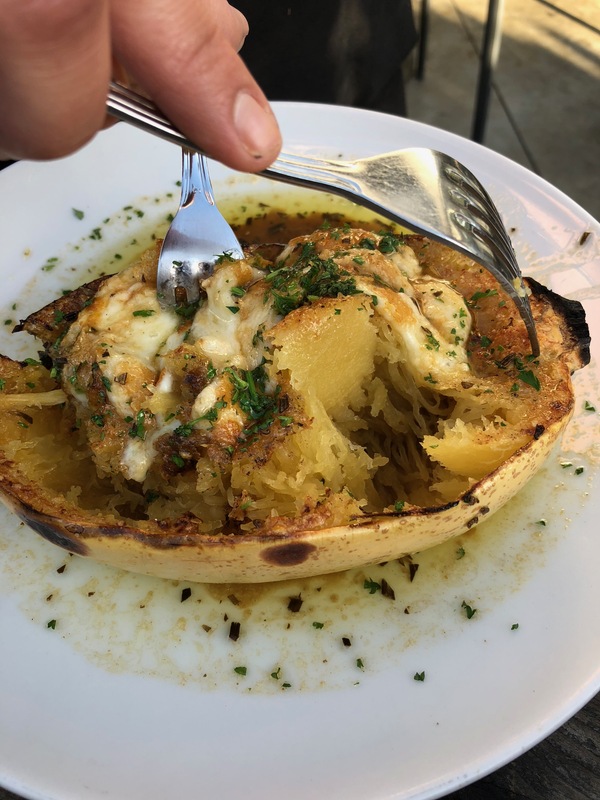 The sides of veggies (crispy brussels in tahini with pomegrante gastrique, coal roasted spaghetti squash with fontina, rosemary brown butter sauce – YES, this is how you make spaghetti squash actually taste amazing! 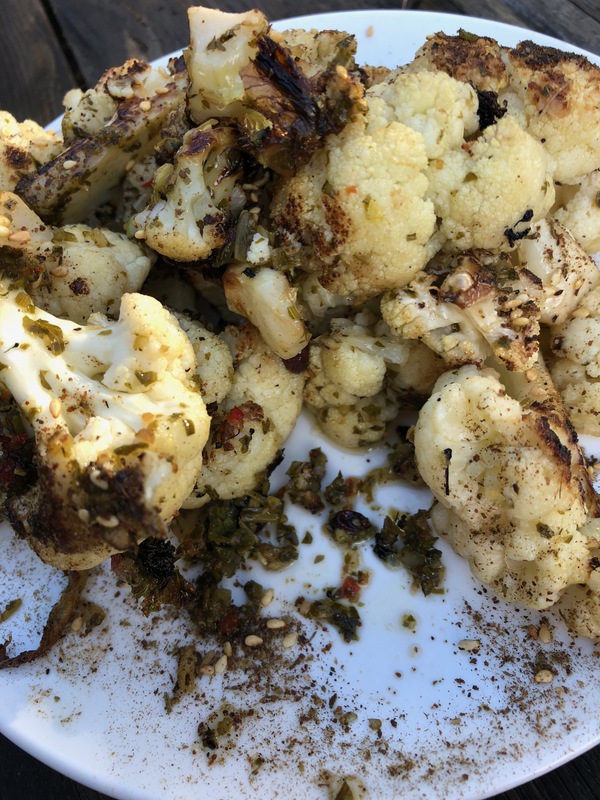 and the roasted cauliflower with za’tar, currants and chermoula). 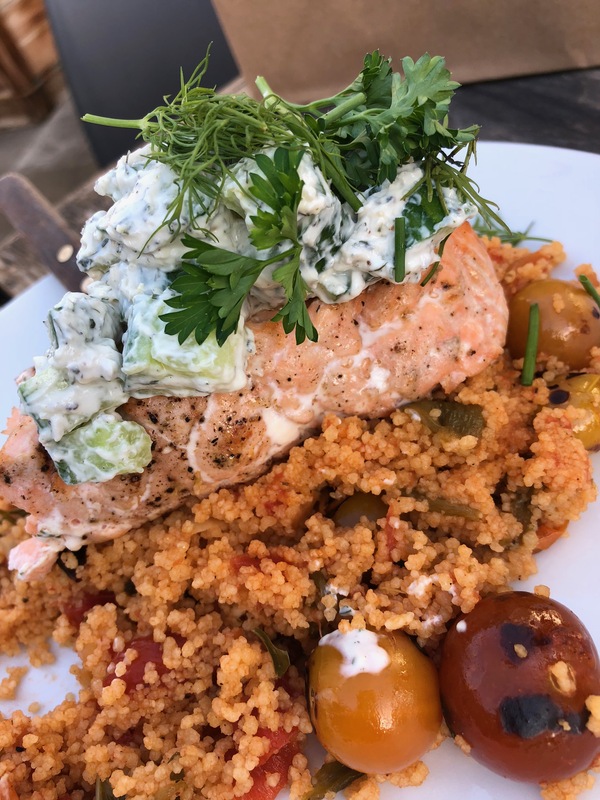 Of course we had to see what the non-pasta entrees were about so we tried the wild scottish salmon and it was grilled to perfection and resting over a mound of couscous with marinated tomato, olives and tzatziki. We pounded the cannoli and banana cream pie and were stuffed and happy and convinced we had to go back and order ‘all the pizzas’. Wood is easy, breezy, perfect to grab a bite, meet a friend, a chill non-fancy first date. We sat on the open patio and on the corner of Sunset and for the peeps who live over there it ‘s prob the go to for great wood fired pizza. For us it was totally worth the 20 minute drive. 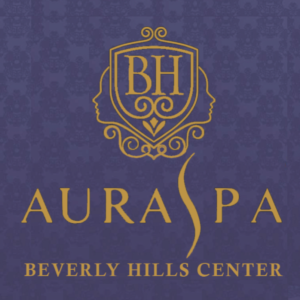 The service was attentive, warm and fantastic. OH!! 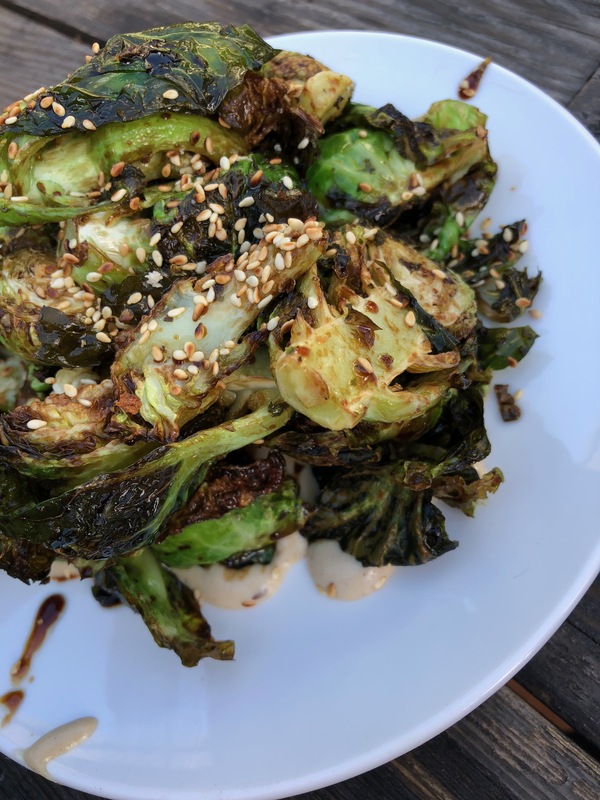 I am also having FOMO about the grilled escarole caesar that looked amazing. Next time! !